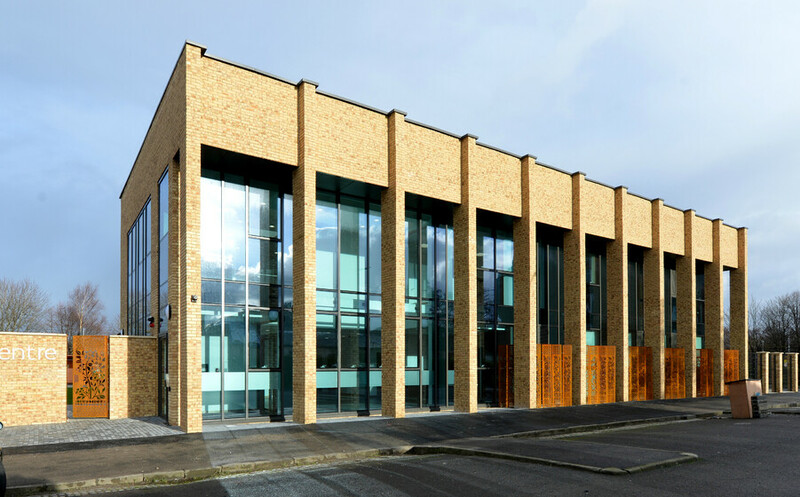 The East Pollokshields Health and Community Care Centre, known as The Shields Centre, is a purpose designed facility that integrates NHS, social work and key partner services. 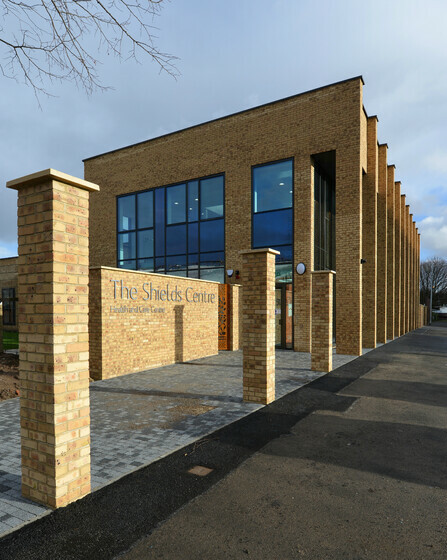 Atelier Ten have undertaken the feasibility and early design development of the new Shields Centre. A Section 6 compliance report reviewed the best passive design opportunities in order to secure the best possible EPC rating. 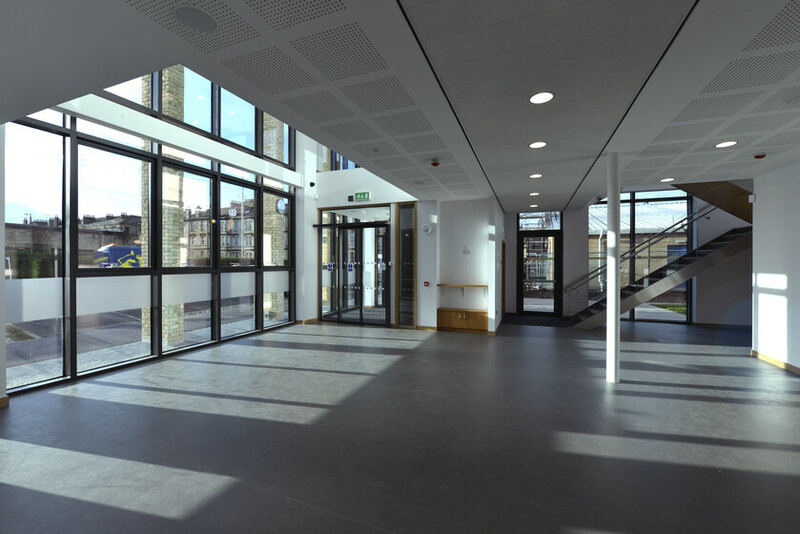 Whilst an early BREEAM assessment has undertaken to identify the best strategy to secure an excellent accreditation.